Danish homeware brand, Nordal, is run by three siblings who took over from their father who founded the brand in 1991. Drawing influence from India, Nordal’s homeware range skilfully blends Scandinavian design principles with colours, textures and materials inspired by the Far East. From shelving and storage to room decor and home furnishings, Nordal creates home accessories for characterful and stylish spaces. 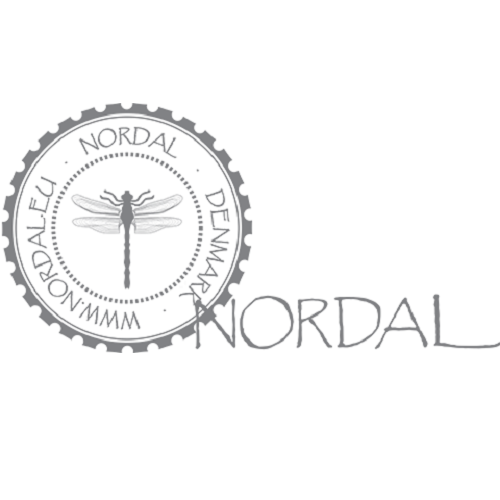 Shop our curated Nordal collection.